The third edition of the Tour of Tech (ToT) Africa organised by Ingressive, a market entry firm for investment groups is set to hold on from October 23-30. The week-long event would treat investors from all over the world to an exposé of Africa's finest in the tech ecosystem. Tour of Tech Africa is Ingressive's top market entry experience offered to global businesses and investors. 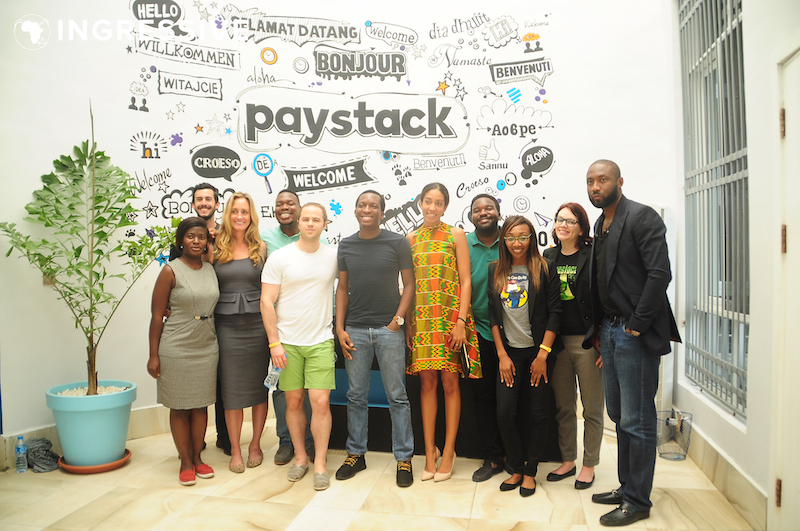 Previous tours have brought in Y Combinator, 500 Startups, and Techstars to Nigeria to meet, partner with and inspire local tech companies and founders. Till date at least one investment and joint venture has been made at each Tour of Tech. 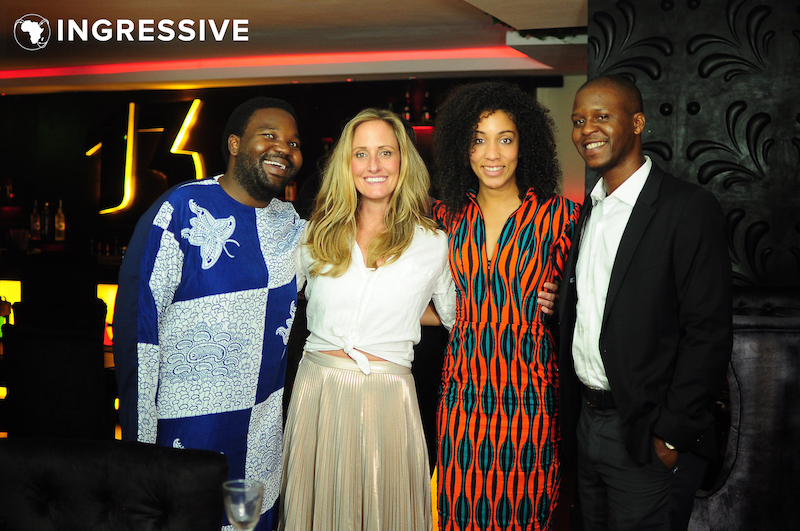 This year, they will be expanding to Ghana, a notable West African country, packing more days into the experience. But what is a visit to Africa if you don't experience some of its culture and community? 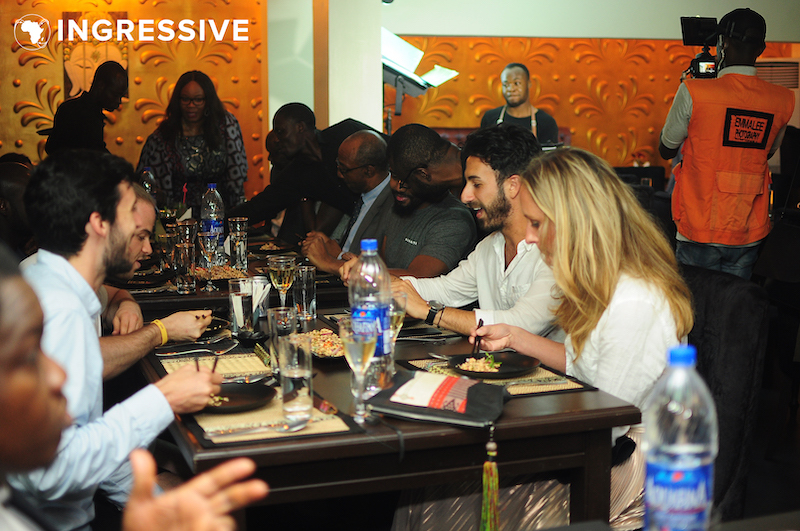 As a result, Ingressive has put together an itinerary that affords their investors and tech tourists an opportunity to visit art centers, enjoy boat cruises as well as crawl Lagos tech hubs. They will be attending tech community meetups and a Tech Meets Entertainment Summit (TMES).